Slot machines are the backbone of most casinos. 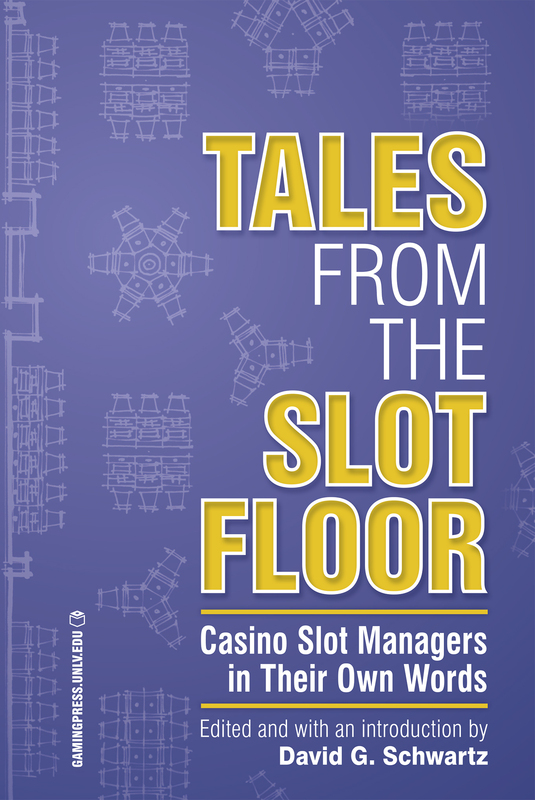 They earn the most money and determine the physical layout of the casino floor. The management of slot machines, which includes overseeing employees, selecting machines, designing the playing space, resolving customer disputes, and conducting analyses to improve operations, is a challenging field whose complexity has grown as the machines themselves have become more sophisticated. David G. Schwartz, the Director of the Center for Gaming Research and instructor at the University of Nevada, Las Vegas, studies gambling and casinos, Las Vegas, tourism, and games. Schwartz has written several books, including Grandissimo: The First Emperor of Las Vegas, Roll the Bones: The History of Gambling, and Boardwalk Playground: The Making, Unmaking, & Remaking of Atlantic City. He has been extensively quoted in the media and featured in television programs. Born in Atlantic City, New Jersey, Schwartz earned his bachelor’s degree (a double major in anthropology and history) as well as his master’s degree from the University of Pennsylvania before receiving his doctorate in US History from UCLA.